Columnist and blogger Ben Groundwater (AKA The Backpacker) is one of Australia’s most widely read travel writers. He is a regular contributor to the Sydney Morning Herald, the Sun-Herald and the Age, has written for Lonely Planet, and is also the author of Five Ways to Carry a Goat, a memoir of his time touring the globe while staying with his readers. 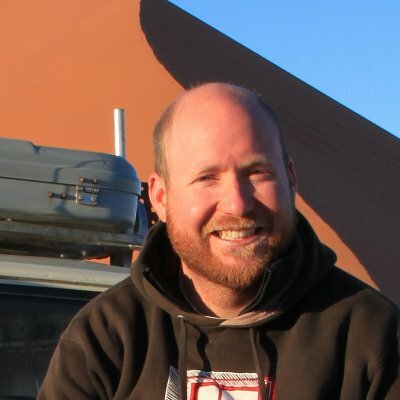 During his 10 years as a professional travel writer Ben has schlepped through more than 70 countries. He still gets lost sometimes.